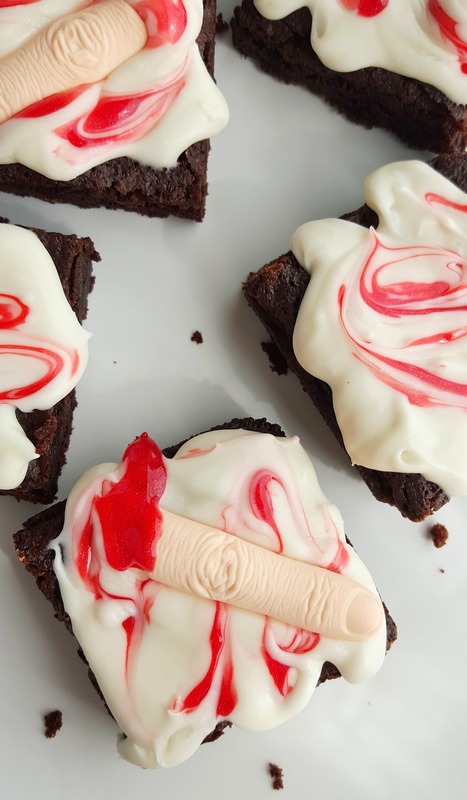 These Creepy Halloween Brownies will give anyone a scare! 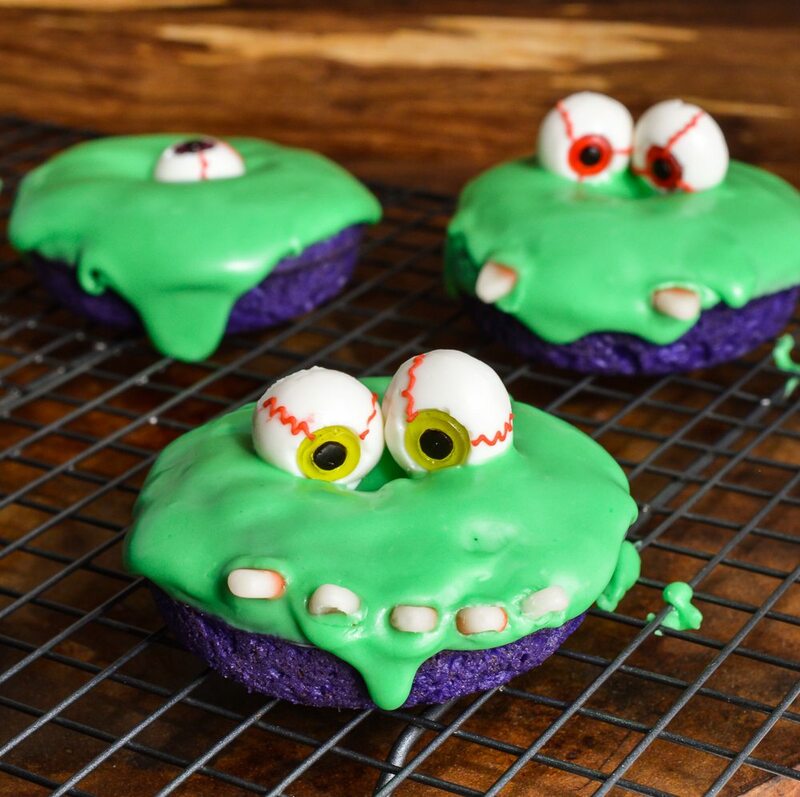 Fudgy brownies topped with a thick glaze and a spooky surprise. 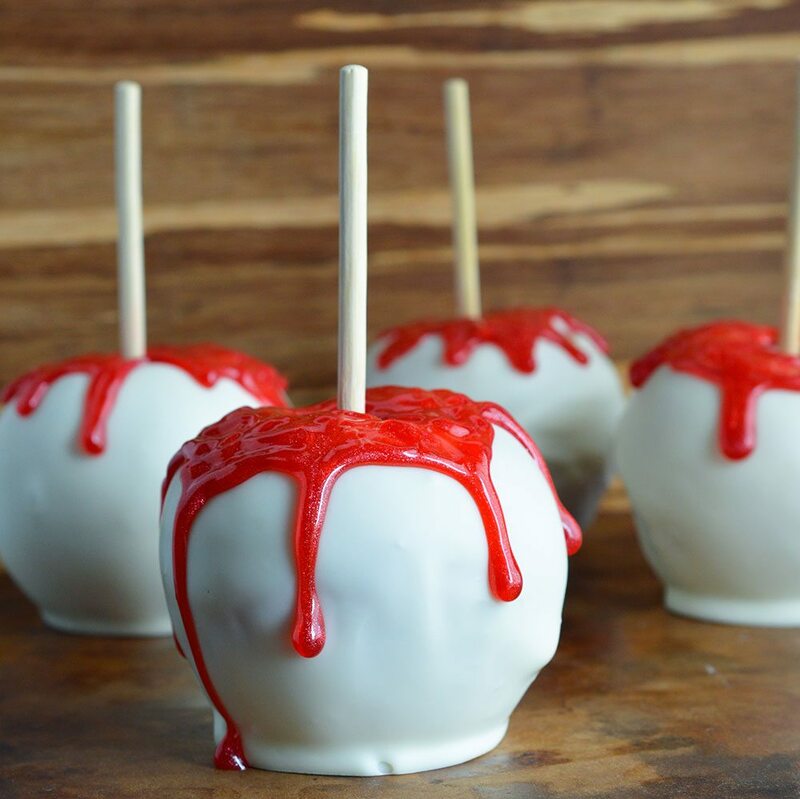 This easy Halloween recipe is a trick and a treat! I received Dixie Crystals Pure Cane Sugar to facilitate this post. I saw these creepy Royal Icing Chopped Fingers at the craft store and had to buy them. Had To! It reminded me of years back when people kept finding severed fingers in the chili from a certain fast food chain. What’s with all the fingers in the chili!?!?! <<< said in my best Seinfeld voice. 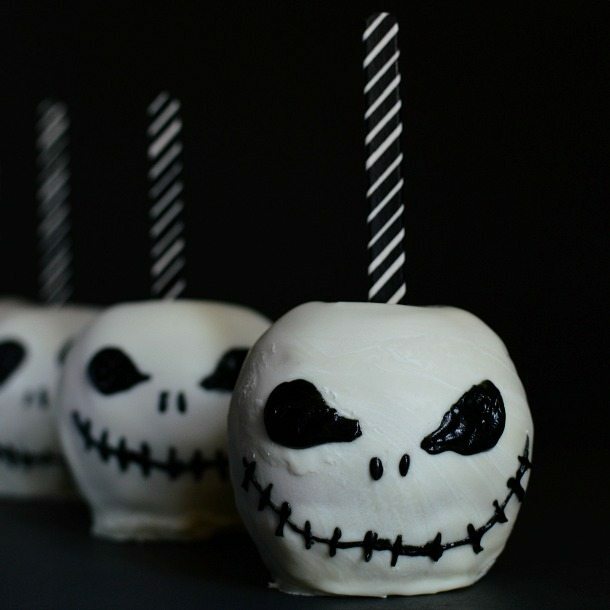 Seriously though, I love a good Halloween treat especially if it is gruesome. Halloween is my favorite holiday with Christmas coming in at a close second. Luckily my daughter is as morbid as I am because she was obsessed with these Halloween Brownies. 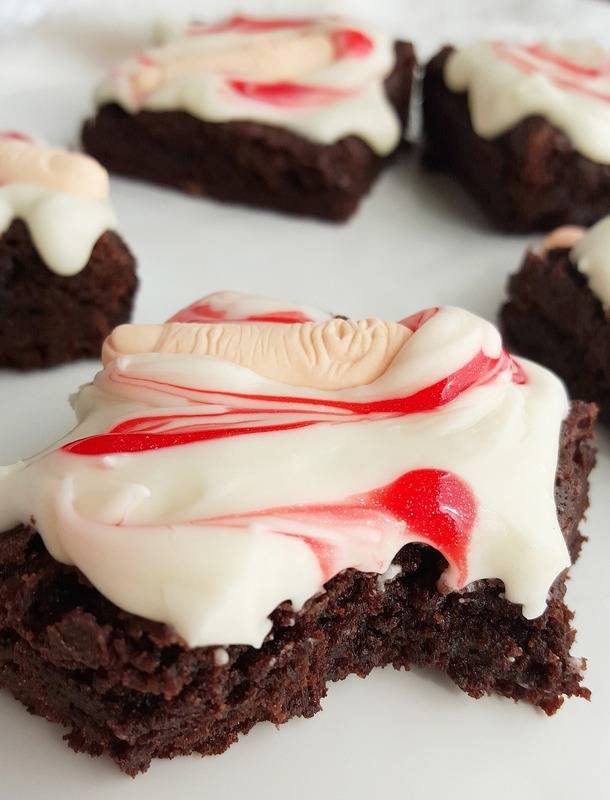 While the end result is a bit startling, the brownies themselves are to die for! Super chocolaty, super fudgy brownies. Perfection. 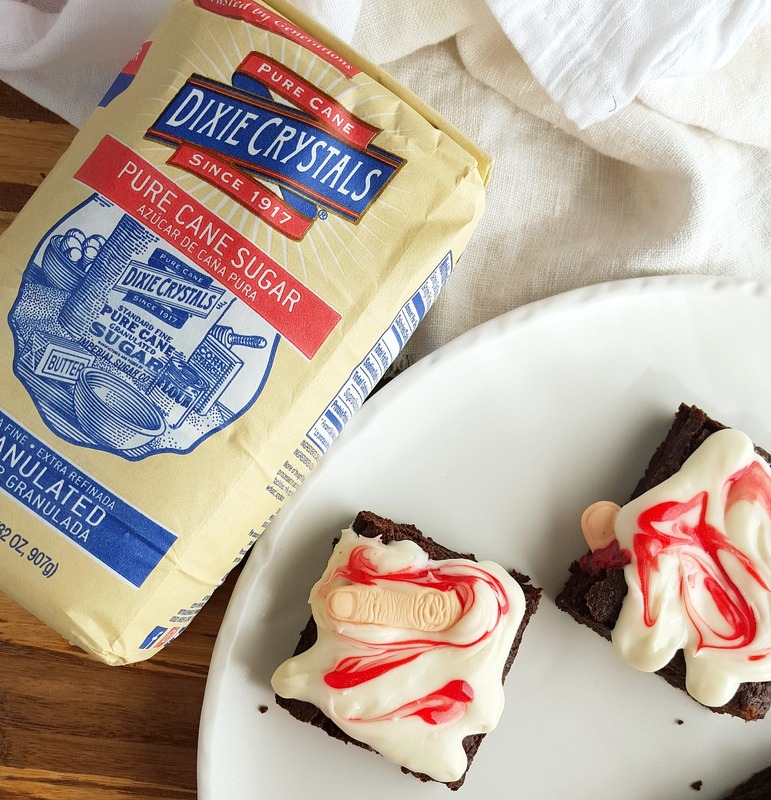 I used Dixie Crystals Pure Cane Sugar and my favorite Rodelle Dutch Baking Cocoa to make these brownies extra delicious. 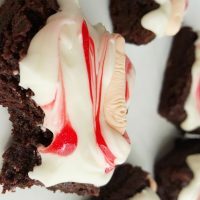 Just a warning, do not hide the royal icing chopped fingers completely inside the brownies. If someone were to bite down unaware they could break a tooth on one of these! That would not be a fun Halloween trick. 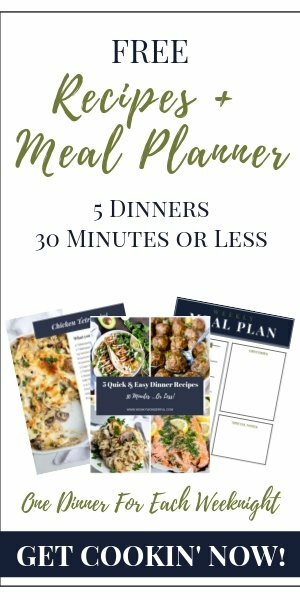 This recipe also works great if you want to give someone The Finger. LOL! Mix melted butter and cocoa powder. Add eggs while stirring then add sugar and vanilla. Stir in four, baking powder and salt until mixture is just combined. Transfer to a generously greased 8x8 pan. 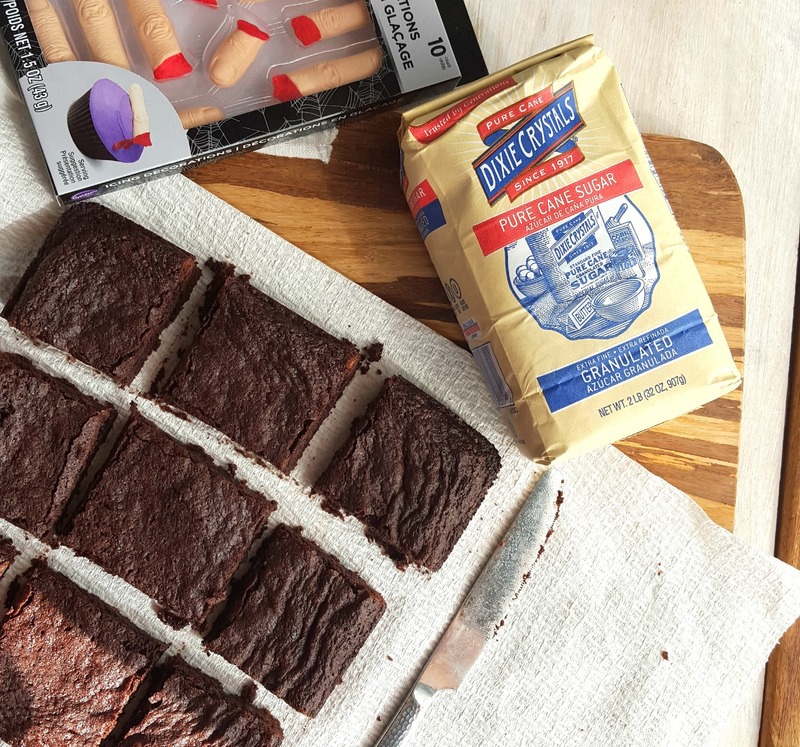 Remove brownies from pan and cut into squares. Mix powdered sugar and heavy cream until mixture becomes a thick smooth consistency. Spoon glaze over each brownie. Squeeze 3-4 drop of Red Sparkle Sugar Gel onto glaze. Swirl using a toothpick. Place Royal Icing Chopped Fingers on top of brownies. Or, use a toothpick to create a hole in the side of brownies and gently insert fingers halfway. More Spooky Halloween Treats. . . 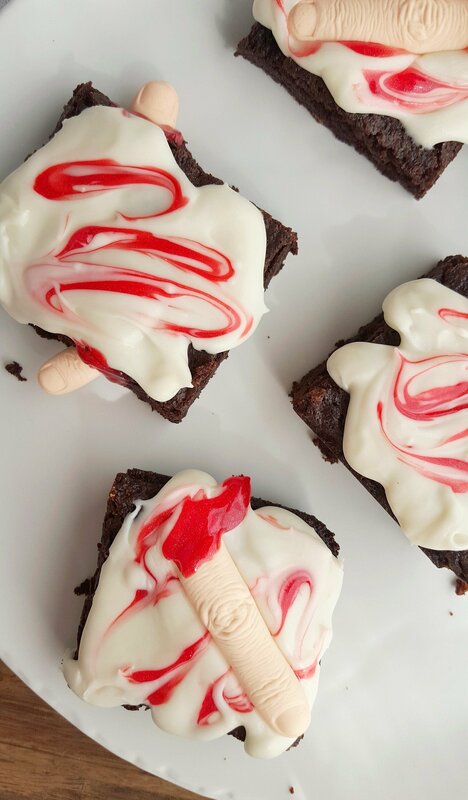 I LOVE how you transformed your brownies into a spooky Halloween treat! Great find on the ghoulish fingers!! !